About a month ago, we showed you how to use AssistantConnect, to install Siri on ‘older’ devices without proxies. AssistantConnect is a great hack that allows you to port Siri to ‘older’ devices and use it without a proxy server. The only problem is that you need an iPhone 4S, and use it to send tokens to the secondary device. And you need to do that everyday. 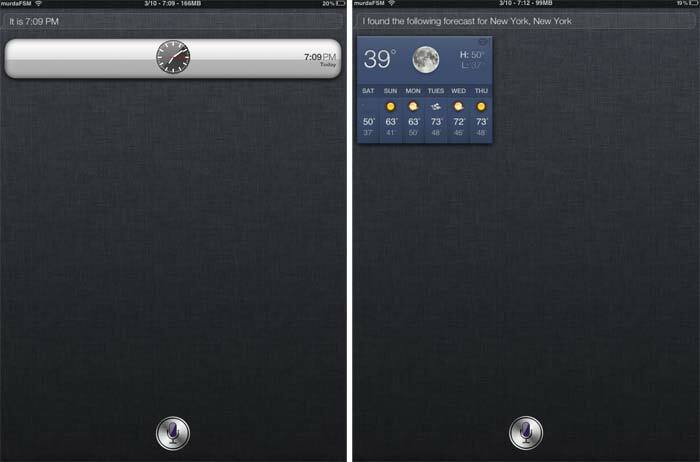 Today we’re going to show you how to bypass this inconvenience (for some) by using i4Siri. 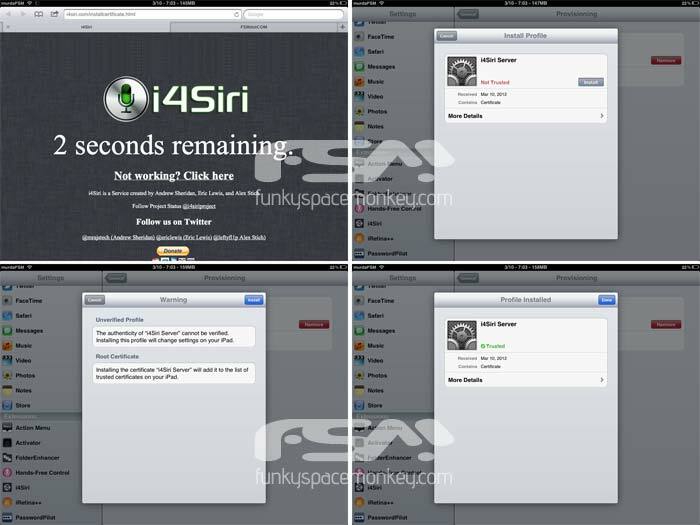 Even though i4Siri it’s still in beta and not as robust as AssistantConnect, it’s still a great hack, and we suggest you give it a try. 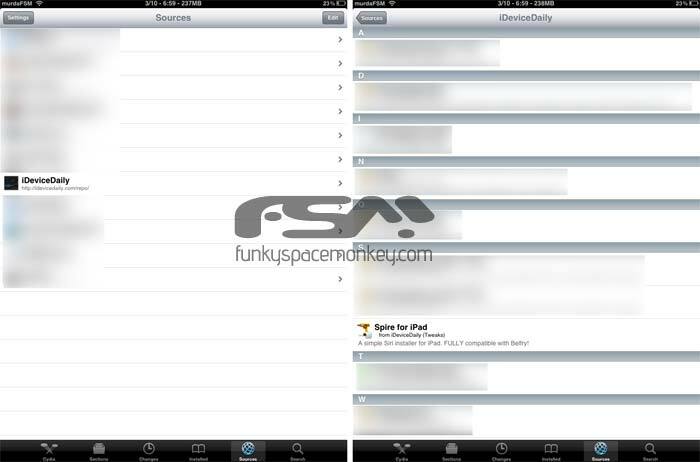 We’ve tested i4Siri on an iPad 2, but the tutorial is exactly the same for all supported devices. 10. Once you tap on ‘Install Certificate’, i4Siri will load a page in safari followed by a provisioning profile sent to your device. Install that provisioning profile. 11. That’s pretty much it. Trigger Siri and have fun.